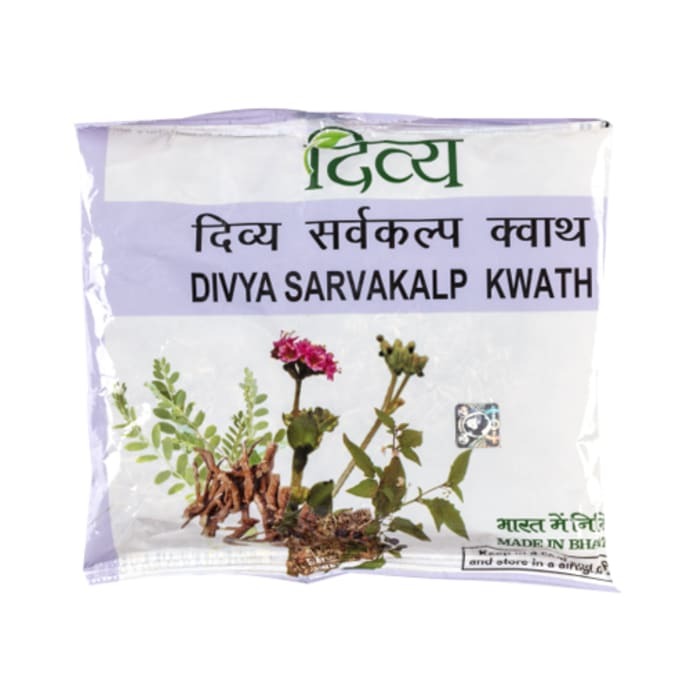 Patanjali Divya Sarvakalp Kwath contains Punarnava, Bhumi Amla, and Makoy as active ingredients. - Cures enlargement, jaundice, oedema, swelling of liver etc. - Liver problems including enlargement, jaundice, swelling, other problems like indigestion, skin problems etc.